RUNNING WITH OLLIE: Half Marathon 13.1 Necklace Giveaway! 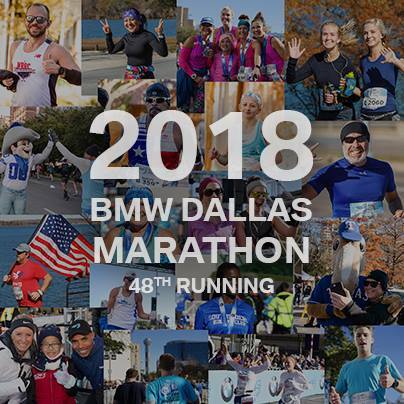 Half Marathon 13.1 Necklace Giveaway! Disclosure: Gone For A Run has generously offered this prize at no charge for the purpose of a review or giveaway. All opinions are my own and I am under no obligation to recommend any particular company or item. If I hated it, I'd tell you. Happy New Year! I figured we would start out the new year on the right foot...with a giveaway! Maybe you want to motivate yourself with a new running goal or reward yourself for your accomplishments of 2013. Maybe you know a runner that you would like to surprise with this pretty little necklace. All I know is that the only thing runners like more than running is talking about running. What a better way to spark conversation than to strap a 13.1 around your neck! 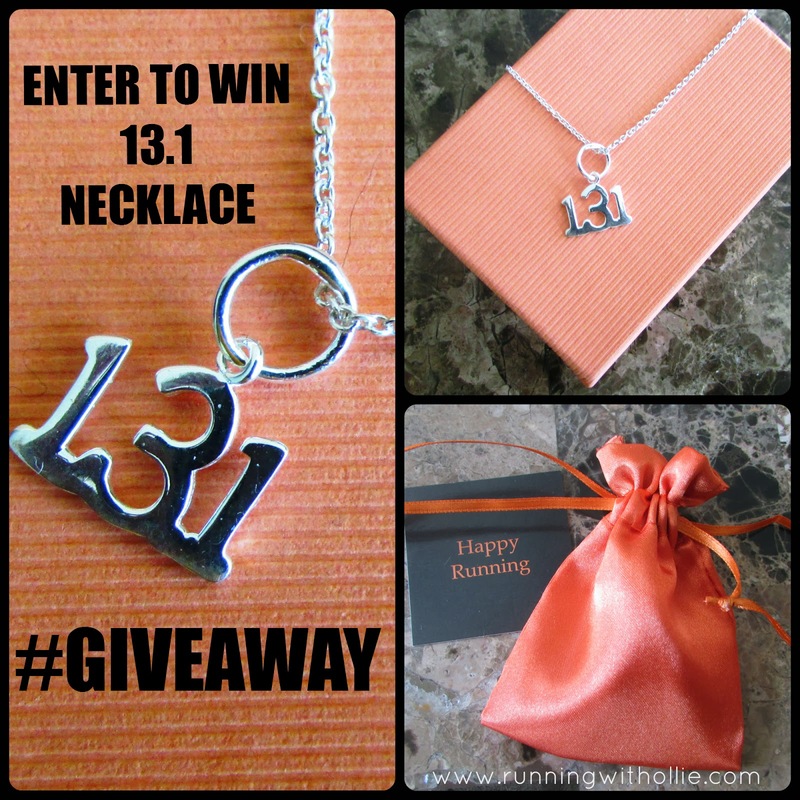 It is so easy to enter to win this 13.1 half marathon necklace from Gone For A Run. All you have to do is leave a blog comment and then enter on the Rafflecopter form, plus there are plenty of ways to gain extra entries to win. Good luck! No purchase necessary (which is convenient, since I have nothing to sell you). Open to US residents 18 years of age or older. Must have a shipping address in the US. Prize will be shipped directly from Running with Ollie blog (Texas). Lurve the necklace!! I'm running my first competitive 13.1 this April. If I win I will not wear it until I finish my race!!! Now that would be a fantastic reward!!! Happy New Year. Happy New Year! 13.1 is my fav distance! Would love to win that necklace!! I hope to complete a half marathon this year... What motivation it would be to have this waiting for me to wear! So pretty! Would love to win that! Love the necklace! Was supposed to run my 3rd Half in Dec. (St. Jude), but it was canceled due to ice storm...got a transfer to run RnR New Orleans Half in Feb. I know someone who would love to wear that if I won. ohh super cute - espcially since my marathon necklace broke on me last month! boo! Love it! Never thought about looking for one like it but its great! I love this necklace! :D It is adorable! So fun! I've actually set a goal to run my first half marathon this year, so this would be a great reminder to stick with my training! What a beautiful necklace! love it! Thanks for holding the giveaway! I'd LOVE to win! Ran 6 half marathons last year! I love reading your blogs. It inspires me and keeps me motivated. Would love to win this. Hi Nan! Thanks so much for the compliment! I love the necklace and the Gone for a Run store. Thanks for hosting this giveaway! I've seen these kind of necklaces before, so cute. I want to get some for my running friends as gifts. Great way to start of the new year with a giveaway! Perfect...my goal for 2014 is to run my first half marathon! Happy New Year to you and Ollie! I'm going to be completing my first 1/2 marathon in January so this would be perfect! love it, the half is my favorite distance! I am a new runner and looking to run my first half this year!!! This will be a huge accomplishment for me and I am so excited/nervous!!! Would compliment by running girl necklace perfectly!! I'll be running my 4th half-marathon three weeks from now. My goal is to run 3 this year. I'm totally excited for running 2014! Oh my goodness! What a cute necklace. I hope to win it. That necklace is great! My one new year's resolution is to run a sub-2 hour half marathon in 2014. What a neat necklace!! I'd love to win it! I would love to win this necklace. I completed 4 half marathons last year, my first ever in February and then I was hooked and now I just cant wait to do more. I was trying to find a necklace like this and had a hard time with something just simple. I love this, it is just what I was looking for. Such a cute necklace, great giveaway! I LOVE this! great giveaway! Cute necklace! Thanks for hosting the giveaway!! I ran my first half marathon this past October and am still so proud of that accomplishment! I love this necklace! I just completed my 7th half at the beginning of December! Oh my goodness, i love this necklace! That's awesome! Cute necklace, would be awesome to win! I would love a necklace like that. Thanks for the chance. I just finished my first half on NYD. So excited! I'm going to run my first half this year and this would keep me motivated! Love the necklace, great inspiration. Love it! 13.1 is my favorite distance of all. Challenging but it doesn't kill me when I'm done! It's so pretty! I'd love to win this necklace! I'd love to win that necklace! Super cute! I'd love a 26.2 one, too!! I would love to win this necklace. My first half marathon was in September in Hawaii. This is a really nice necklace. I know some people that would love to have this. Super cute necklace! I'm running my first half in February and I'm so excited about it. I may need this necklace to wear after I finish! Love it! My first half is in April, this would be a great reward! Love the necklace! I want to run my 2nd this year. Super cute necklace! I've got my 3rd half marathon coming up in March, I'd love to win this to celebrate! I am running my first half in Disney in February ...can't wait! I just ran my first half three weeks ago! I love this cute necklace. Cute necklace! I didn't get anything to celebrate my first half in Nov. So this would be great! Hoping to PR in the half this year! This necklace is so cute! Running my first half in Feb. This necklace looks awesome! I want one. Planet Fitness: Deal or Dud? 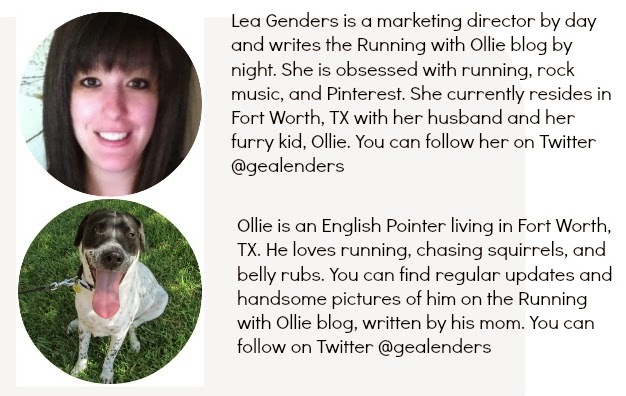 Friday Feature: A Running Girl and Her Dog!